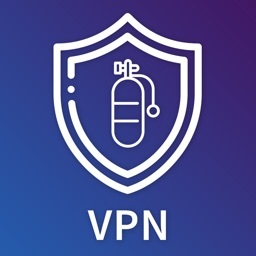 123VPN is a very simple mobile VPN app that allows you protect your privacy & security on public WiFi hotspots, secure your personal data and identity, surf the web protected. - NO SIGN UP: you need no registration, no account to use the features of the app. 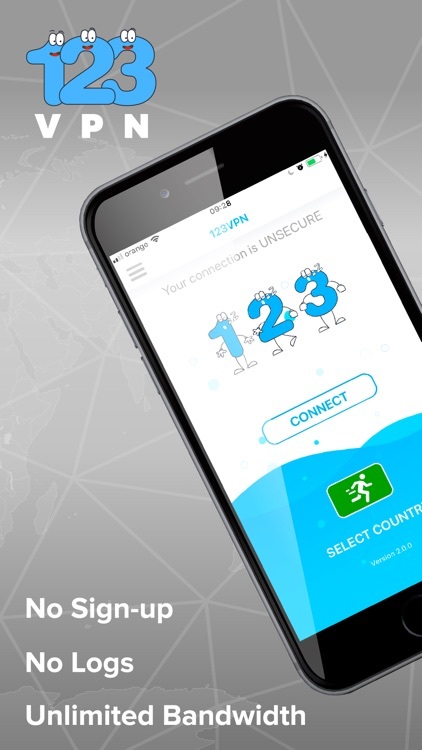 - DEAD SIMPLE TO USE: you simply install the 123VPN app and click “Connect”. 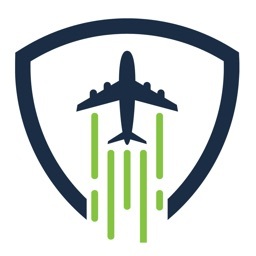 - SERVERS IN 14 COUNTRIES: United States, Canada, Russia, Panama, Singapore, India, Netherlands, Germany, Portugal, Sweden, Finland, Romania, Bulgaria and Turkey. 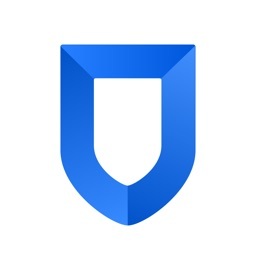 - UNLIMITED: 123VPN is unlimited, with no speed or bandwidth limitations. 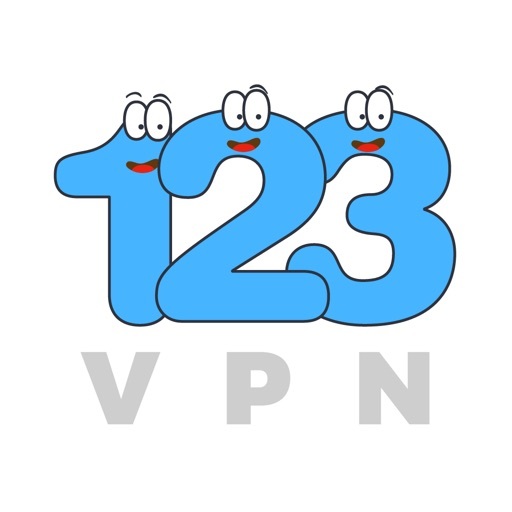 - NO LOGS POLICY: 123VPN doesn’t track or keep any logs of its users and their activities. 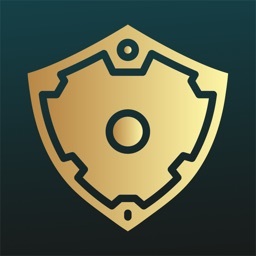 - to hide your IP address, identity, and location from websites and online trackers.